According to the National Institute on Aging, approximately 1 in 10 adults over the age of 60 are abused, neglected, or exploited. So it’s important to understand the warning signs of elder abuse to protect your friends and loved ones from violence, exploitation, and theft. 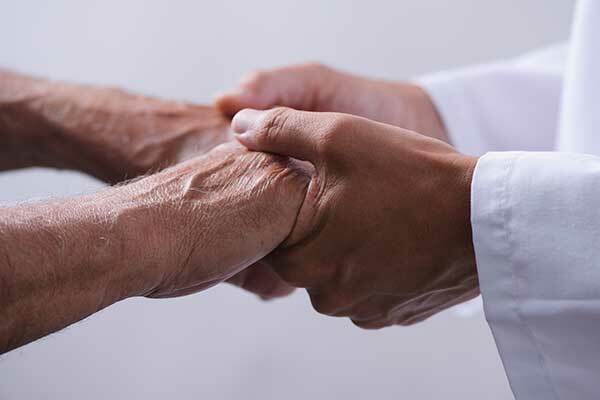 Elder abuse often affects seniors who rely on others for help with the day-to-day activities of life – dressing, bathing, eating, and taking medications. This often happens to seniors with no family or friends living close by or those that are frail or have a disability are often targeted. The majority of victims are women, but men experience elder abuse as well. Abandonment is when a caregiver leaves an individual alone without arranging for his or her care. 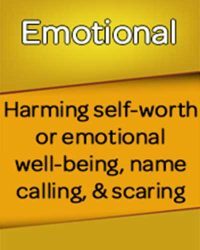 Psychological abuse, sometimes called emotional abuse, includes acts such as yelling, verbal abuse, demeaning speech, threats of physical violence, or repeatedly ignoring an individual’s request for assistance. It may also involve a caregiver who isolates an individual preventing him or her from seeing or communicating with their family members. 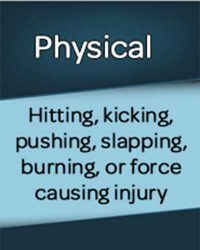 Physical abuse occurs when someone causes physical harm to an individual by slapping, hitting, or pushing. 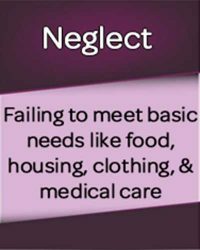 Neglect occurs when a caregiver refuses to respond to an individual’s needs. More than half of reported cases involve neglect. This may occur intentionally or unknowingly. 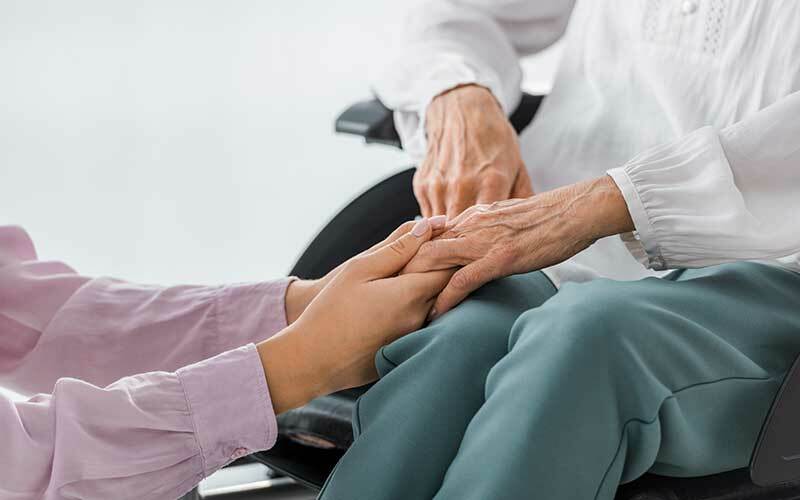 The caregiver may not be aware of or may be in denial of the individual’s need for routine care. Sexual abuse consists of a caregiver forcing an older adult to participate in a sexual act against their will. This type of abuse can be prevalent in individuals with diminished mental capacity. Caregivers should routinely check the accuracy of requested healthcare payments. Stealing payments such as retirement checks, social security benefits, pension, etc. Read more about elderly financial abuse and how to prevent it. If you suspect an elderly family member, friend, or neighbor is experiencing abuse, report it to the proper authorities.